SYBYR ends the year right, with a brand new project for his fans. 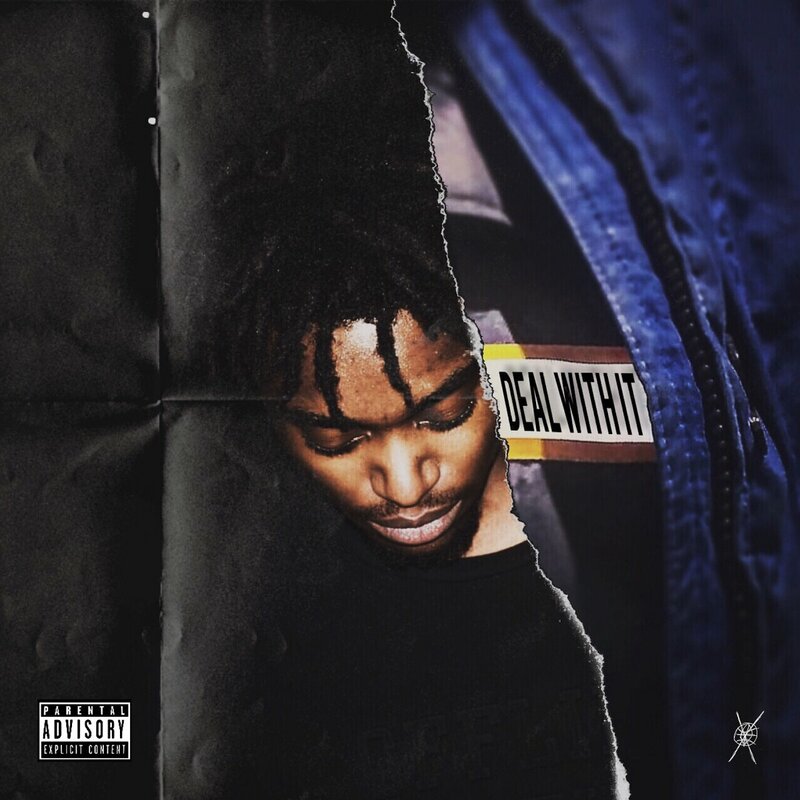 The new album is called 'Deal With It' and is 13 tracks deep.The project from SYBYR features production from Throwedtobin, Cxrpse, Y$57, Bruhmanegod, James Gorczyca, Shark, Redda, Sol Filshie, and SYBYR himself under his Landfill producer moniker. You can stream 'Deal With It' via Soundcloud below. SYBYR ends the year right, with a brand new project for his fans. The new album is called ‘Deal With It’ and is 13 tracks deep. The project from SYBYR features production from Throwedtobin, Cxrpse, Y$57, Bruhmanegod, James Gorczyca, Shark, Redda, Sol Filshie, and SYBYR himself under his Landfill producer moniker. You can stream ‘Deal With It’ via Soundcloud below.